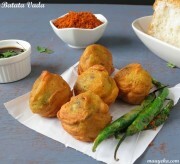 Pinwheel samosa ,potato bhakarvadi is an easy and quick recipe to follow. 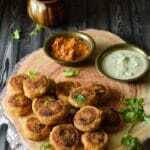 It is an easier version of making traditional aloo samosa. Samosa making needs some effort and expertise to shape and seal it perfectly. 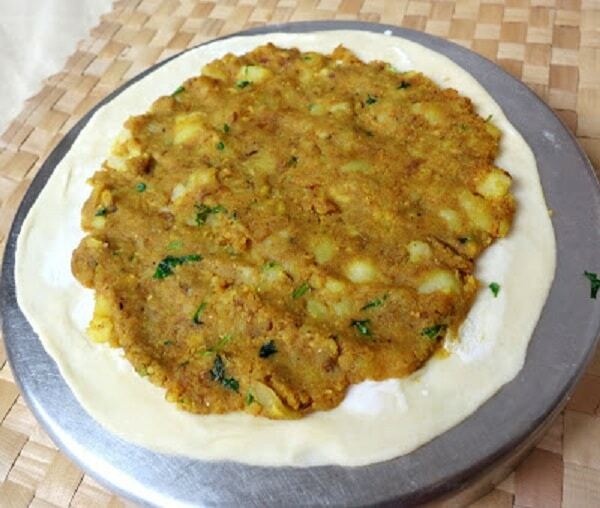 Pinwheel samosa is very easier as compared to samosa.The filling is almost similar ,just in samosa we keep chunky potatoes and in this bhakarwadi the potatoes are mashed or grated so they will stick to the rolled roti else the filling will ooze out while rolling. The dough is made with refined flour but you can also use half wheat and half refined flour. For the filling I have used only potatoes but you can add steamed and grated carrots or mashed peas in it. The rolled chapati should be thin then only the rolls will turn out crisp. 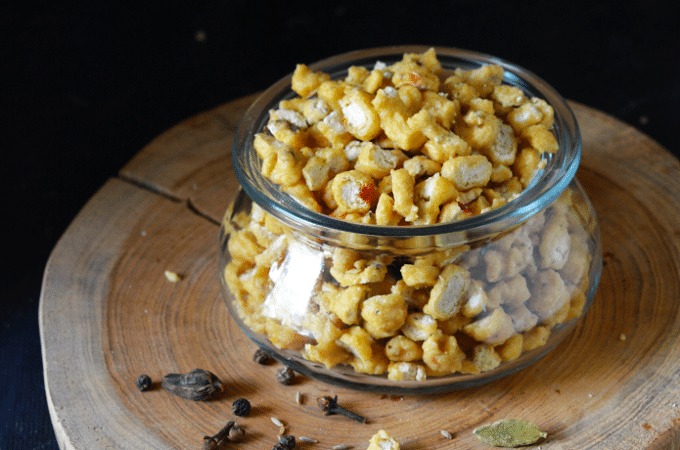 Instead of deep frying you can bake these bhakarvadi’s in hot oven at 200 degree or use an air fryer to fry. 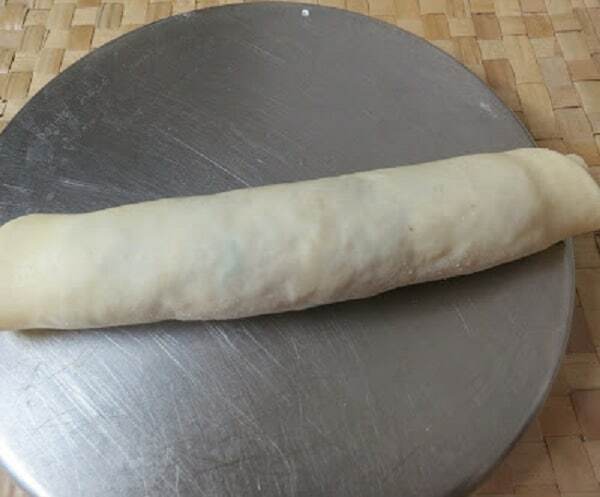 Spread the filling over the rolled roti with a spoon, leaving some space around the edges,else it will ooze out while rolling and slicing. Make a tight roll by gently folding it. You can also follow me on Pinterest, Facebook and Instagram for more delicious recipes and updates regularly. Boil,peel and mash or grate the potatoes. 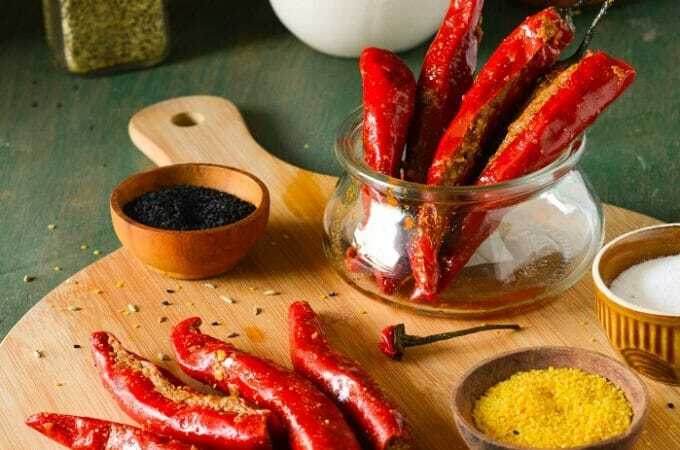 Heat oil in a non stick pan or heavy boottom pan and add cumin seeds . When it start crackling add ginger,turmeric and mashed potatoes and saute for a minute on medium heat. 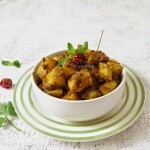 Take out the potato mixture in a bowl and mix chopped coriander,bread crumbs and let it cool down . Knead the dough again and equal sized balls of ping pong size balls . 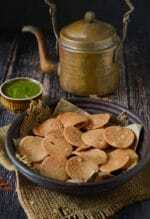 Then apply a thin layer of potato mixture on the chapati by spreading evenly with a spoon. Roll tightly and make a cylinder and then slice it with a sharp knife. Take a slice and gently press between your palms to seal it.repeat this with all the slices. OR- brush with oil and bake in oven or air fryer on 200 c temp. 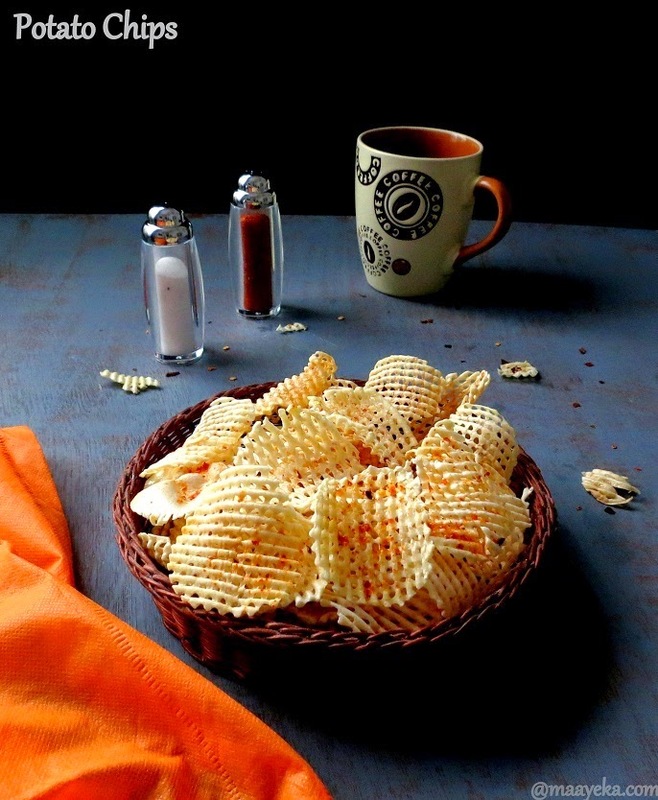 till crisp and golden. 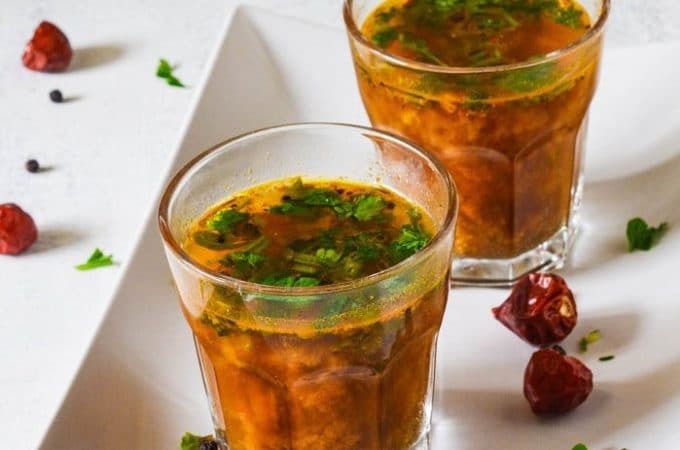 Best served with mint chutney and tomato ketchup. 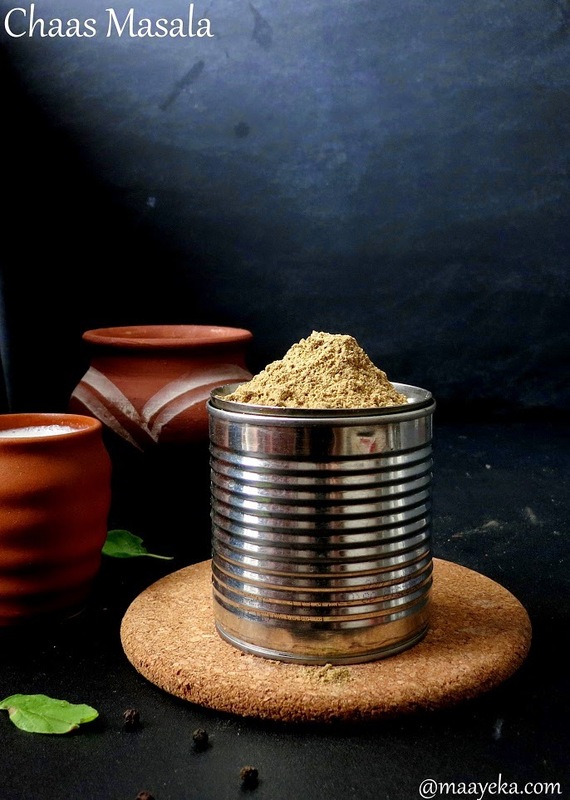 Can we use only wheat flour ? 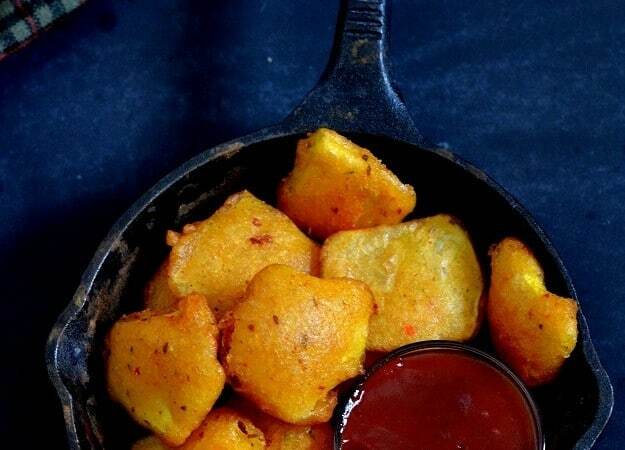 Yes you can use wheat flour too. 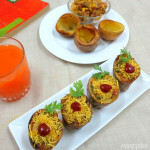 this is a vry easy n tasty recipe.my son'll love it. 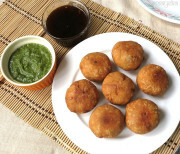 I learnt to make these as alupatra. 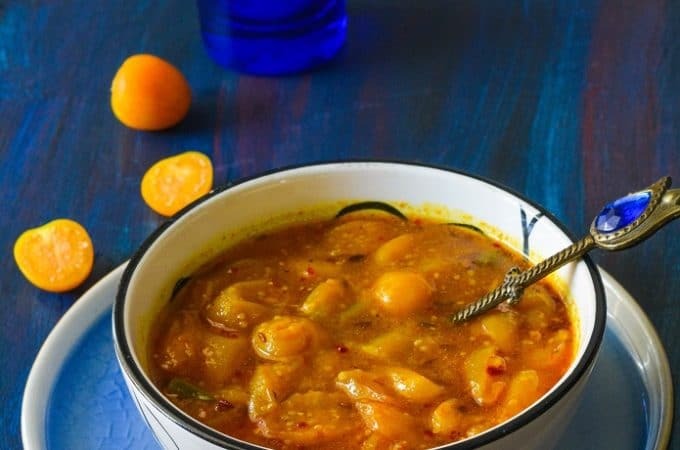 It doesn't seem to be a traditional Indian recipe, is it? Nevertheless, they make an excellent snack. Looks soo lovely and Tempting..!! 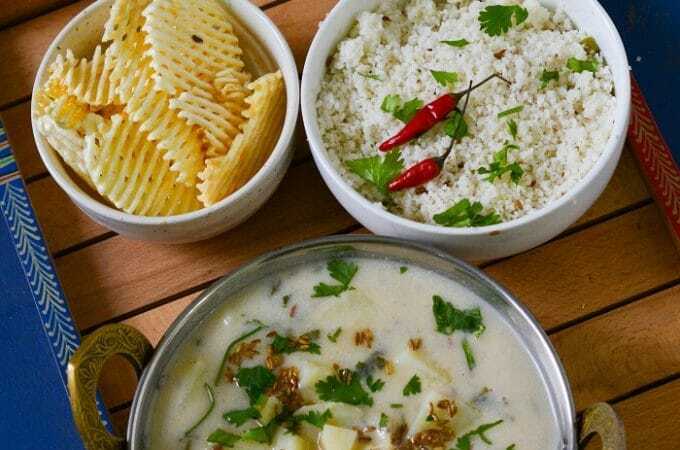 Very Interesting recipe.. Looks so delicious..
What a nice idea. Looks so good! Another one of your superb post..cant take my eyes off these cute spirals. 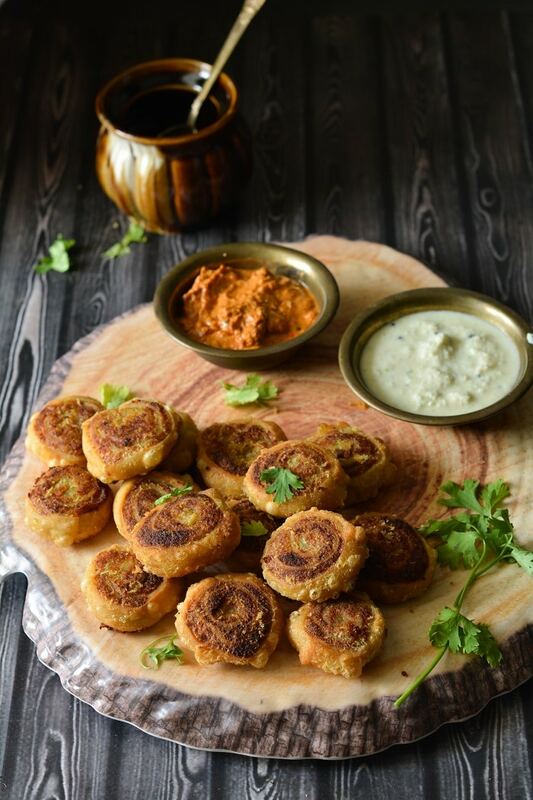 Didi…this sounds yummy…gotta try it out soon…..
@ Haripriya-they have to be used fresh,but you can make the rolls and easily refrigerate them for 3-4 days ,fry when you want to serve them. For how long can u store these ? 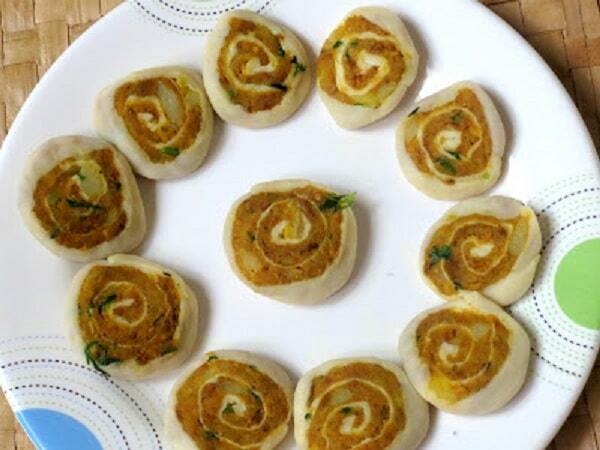 @Sandhya-yes you can also bake these spirals in oven,just brush with little oil and bake. 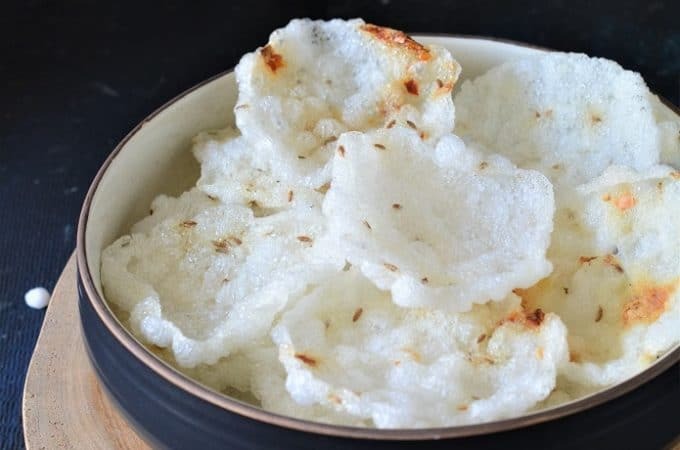 Hi, that looks like a really nice snack especially if I could do an aloo paratha stuffing and shallow fry it…ohhh, heavnly bites!! thanks for sharing. will definitely try 'em.